Jonathan's Blog: What Is the Gospel? [The gospel] is the power of God for salvation to everyone who believes (Rom. 1:16). What caused Luther to go from hating the word “righteousness” in the book of Romans to loving everything about Romans? 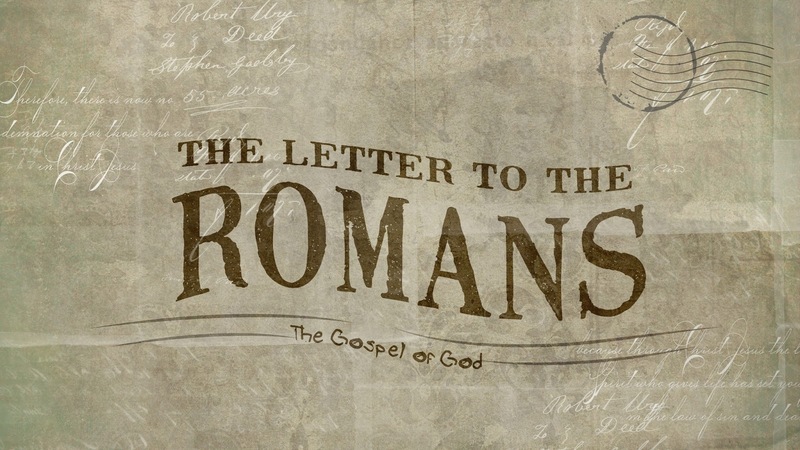 The book of Romans is a letter. It was written by the apostle Paul around A.D. 57. It was written to believers in Rome. 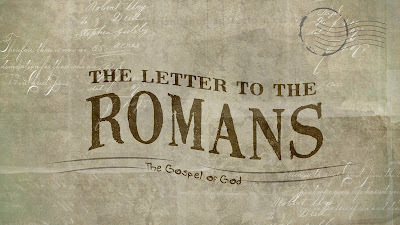 The theme of the letter is the gospel. Paul writes, “[I have been] set apart for the gospel of God” (v. 1); “I am eager to preach the gospel to you” (v. 15); and “I am not ashamed of the gospel” (v. 16). But what is the gospel? The word “gospel” means “good news.” But what’s the good news? The gospel is “the power of God for salvation to everyone who believes” (v. 16). The gospel is about salvation. Salvation from what? Verse 18 says, “The wrath of God is revealed from heaven against all ungodliness and unrighteousness of men.” We are guilty of unrighteousness (i.e., wrongdoing, breaking God's commands). We need to be saved from the wrath of God. The wrath of God is his holy anger against unrighteousness. There must be punishment for our unrighteousness. In verse 17, Paul writes, “In it [i.e., the gospel] the righteousness of God is revealed” (v. 17). There’s lots of debate about what “the righteousness of God” means in this verse. It could mean one of three things: (1) God’s attribute of righteousness, (2) an act of righteousness by God, or (3) a gift of righteousness from God. Perhaps Paul meant all three. The gospel displays God’s righteousness. The gospel is about God acting in righteousness. The gospel is about God giving us righteousness. How does God give us righteousness? Paul writes in 2 Corinthians 5:21, “For our sake he made him to be sin who knew no sin, so that in him we might become the righteousness of God” (2 Cor. 5:21). Christ became sin for us—and was punished for our sin. Through faith in him, we become the righteousness of God. So Luther went from hating that word "righteousness" to loving when he finally understood that God gives us righteousness through faith in Christ. Second Corinthians 5:21 is often called the great exchange. There is no greater trade than the exchange of our sin for Christ’s righteousness. What God demands from us, he gives to us—at the cost of the life of his Son. Martin Luther, Preface to Romans, page unknown. Martin Luther: Selections from His Writings, 10-11. Thomas R. Schreiner, Romans, 60. Douglas G. Moo, The Epistle to the Romans, 67.